“You don’t build a Business, you build People & than People build the Business”. At Crefin™ India, we understand how rigorous and critical Business Management is, it always involves an Individual and a group to interact together in a dynamic business environment. It is an academic discipline that examines how business decisions are made and the impact of these decisions on internal and external environments. 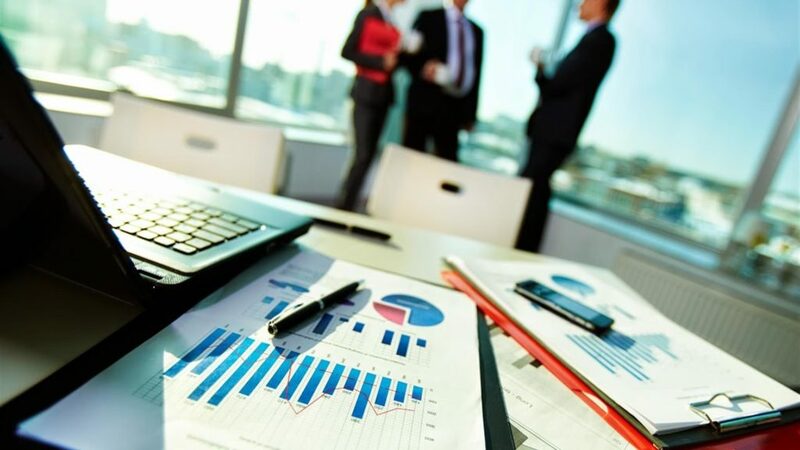 We with Business Management tool provides holistic view of the World of Business, we also develop the capacity to think critically & enhance the ability to make decisions. 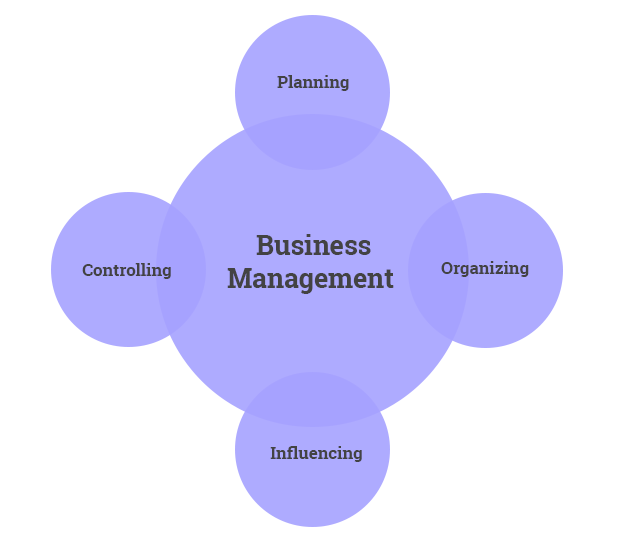 Business Management functions on four basic purposes i.e. Planning, Organizing, Influencing & Controlling. We at Crefin™ India believe, Business Management is easy to understand however difficult to define in a universally acceptable way. The term Management can be and often used in different ways. At times, it is referred to the process, followed to achieve Organizational goals (a process). Contact us to experience our expertise and knowledge. “All of the Mankind’s greatest accomplishments from building the great Pyramids, getting a cure for Polio, putting a man on the Moon, all started as a PROJECT”. 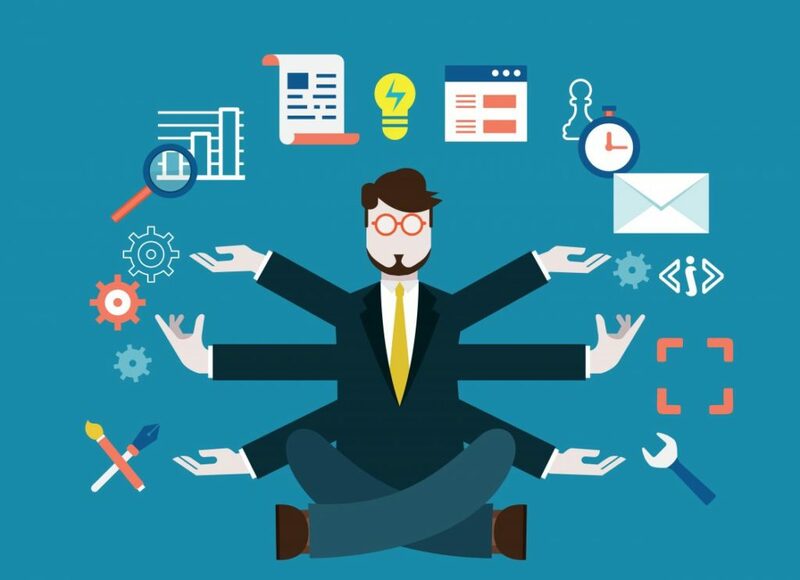 We at Crefin™ India believe that Project Management is the application of processes, methods, knowledge, skills and experience to achieve the project objectives. A project is a unique, transient endeavour, undertaken to achieve planned objectives, which could be defined in terms of outputs, outcomes or benefits. A Project is usually deemed to be a success if it achieves the objectives according to their acceptance criteria, within an agreed timescale and budget. 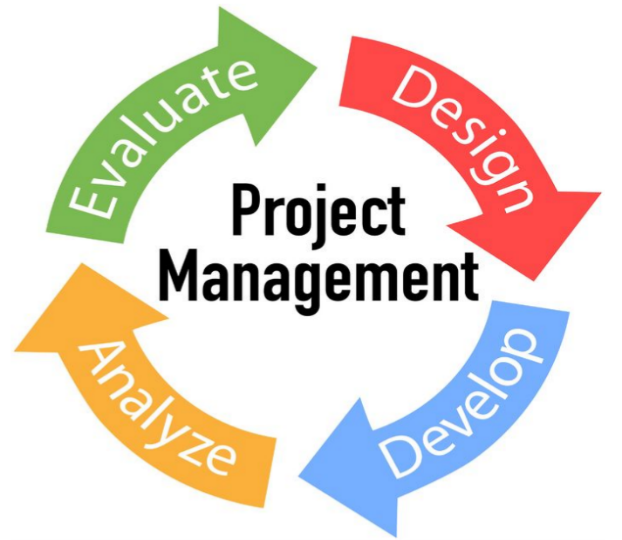 A key factor that distinguishes project management and just management is that it has this final deliverable and a finite timespan, unlike management which is an ongoing process. Because of this a Project management which is done by Crefin India is based on wide range of skills, often technical skills and certainly people management and good business awareness. 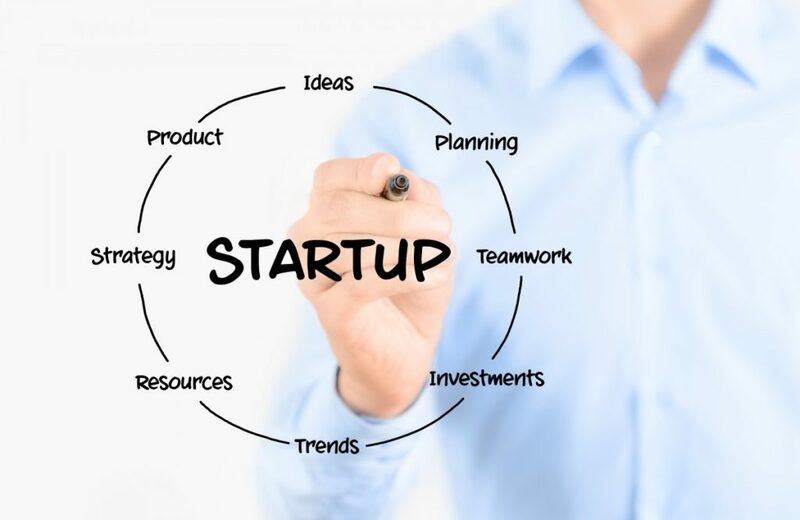 Start-up Management is a daily destination where entrepreneurs learn about managing, growing and scaling start-ups, almost like a virtual open university. It’s where start-ups become grownup.